So you found out you like photography. And now you want to pick it up as a hobby or even more, you want to learn everything there is and become a professional. 🙂 Where do you start ? As a beginner photographer you need to understand the basics of photography and you need to have an idea of what you want to shoot. In my opinion: first, understand the basics. Everything else comes second. This is the first article of a 3 part advice/tutorial/explanation/best practices/etc. for the beginner photographer. In this first part I will try to explain the basics. Below some topics that I think a beginner photographer need to understand BEFORE he/she start buying a camera, BEFORE you go out shooting, BEFORE you start doing anything at all 🙂 In my experience it will save you a lot of money on gear. And when you are ready to spend money on gear you will spend it wisely. Not like I did. 🙂 Anyway the topics below are my own experiences, my own best practices. Your camera: Don’t shoot in AUTO mode ! Use the A setting. The A setting stands for Aperture Priority mode. This means that you can choose your F number (creating your depth of field) and the camera calculates the correct shutter speed at the given ISO setting. This is by far the most easiest way to shoot photos. 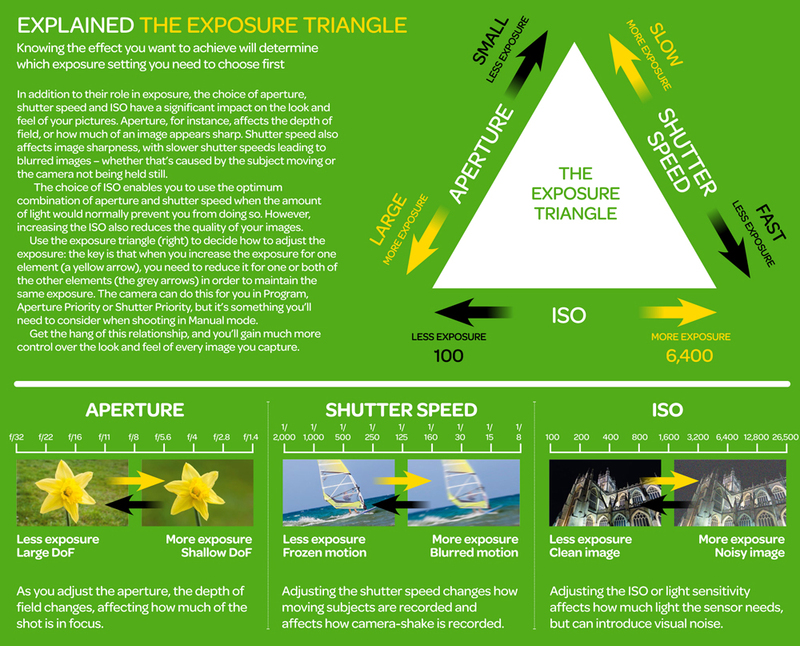 As long as you keep the exposure triangle in mind (ISO, Shutterspeed, Aperture), you always come to a good exposure. If you shoot sports or action you might want to change the A setting to S. This stands for Shutter speed Priority. you can choose your shutter speed and the camera calculates the aperture at the given ISO. For sports and action this is more convenient because you can choose a high shutter speed to freeze that action shot. Basically there are 4 things to control. 1 Aperture, 2 Shutter speed, 3 ISO and 4 EV (exposure value). If you master the use of these 4 you always come to a good exposure. Exposure: This is, by far, the most important topic when you start with photography. Exposure is the amount of light reaching the electronic image sensor, as determined by shutter speed, lens aperture, sensor sensitivity and scene luminance. I can fill 3 pages with a write up about exposure, but i think i keep it short. There is soooo much info on the internet about exposure. What i write here is a short version of that 🙂 Well I try ok ? Technically, every scene we shoot has a dynamic range. The dynamic range is the difference between the brightest part of that scene and the darkest part. The sensor in your camera has a dynamic range too. When you make a photo you capture that dynamic range of the scene into your image. So that the brightest part of the image (say the sky) is not blown out and devoid of detail, and the darkest part (shadows or foreground dark areas) are not lost into noise. Now it happens that the dynamic range of a scene can exceed the dynamic range of our camera, so we have to make a choice of what part we want to have the best exposure. Or we use accessories like filters to compesate. Usually with digital it is best to have the brightest areas in good exposure and not blown out. With digital photography it is possible to correct exposure in post processing but later (part 3) more about this. As said, a good exposure depends on a good balance between Shutter speed (S value), Aperture (F value) and Sensor Sensitivity (ISO value). If you change 1, you have to change the other ones too. The chart below sums it all up. So how does this all work in real world ? First of all you need to know HOW you want to capture the scene. What do you want with it ? Do you want a blurred backgroud or do you want it sharp ? Here we are talking Depth of Field. And that has got the do with the F number you choose. If you want to have a blurred background you choose a low F number (which means a wide open Aperture of the lens) and when you focus on the scene that you want to capture, you will see that only what is focussed on is sharp, the rest is all blur. And reverse it works the same. When you want a sharp background you choose a high F number (which means a small Aperture of the lens). If you have your camera is A mode, and you press the shutter button half way you can see on your display that the values of the Shutterspeed and ISO also change when you change the F number. So what you need to master is a good balance between these 3. And for each scene there is a different exposure. Now it sounds al very difficult but it is not that difficult at all. Your camera helps you with it. So what you do, is choose your shooting mode first, make up your mind what you want with the scene, choose your F number and let the camera meter the scene. And that brings us to the next point. 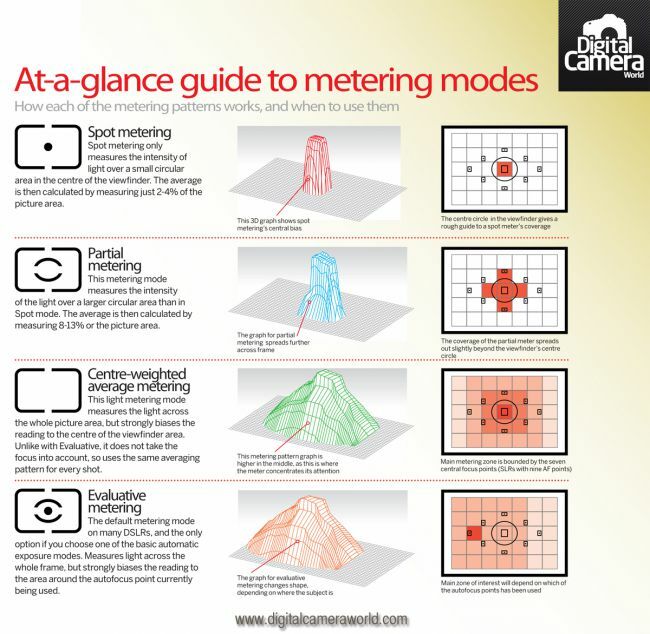 Matrix Metering or Evaluative Metering mode is the default metering mode on most DSLRs. You should use this mode for most of your photography, since it will generally do a pretty good job in determining the correct exposure. Using the whole frame for determining the correct exposure is not always desirable. What if you are trying to take a headshot of a person with the sun behind? This is where center-weighted metering comes in handy. Center-weighted Metering evaluates the light in the middle of the frame and its surroundings and ignores the corners. Compared to Matrix Metering, Center-weighted Metering does not look at the focus point you select and only evaluates the middle area of the image. Spot Metering only evaluates the light around your focus point and ignores everything else. It evaluates a single zone/cell and calculates exposure based on that single area, nothing else. Spot metering works great for back-lit subjects. Histogram: The what ? The Histogram. This is a mathematical graph that you can find on your camera when reviewing a photo that you just have shot. A ‘perfect’ histogram rises gently from the left, rises in the middle and drops on the right, indicating a full range of tones but no loss of detail in shadows or highlights. If shots are too bright, the graph will look bunched up at the right, suggesting burnt-out highlights. However, if the shot is underexposed, the graph will look stacked to the left. In both cases, such patterns suggest exposure compensation might be necessary. Now I can fill a complete page with only the histogram, but that is not the purpose of this post. 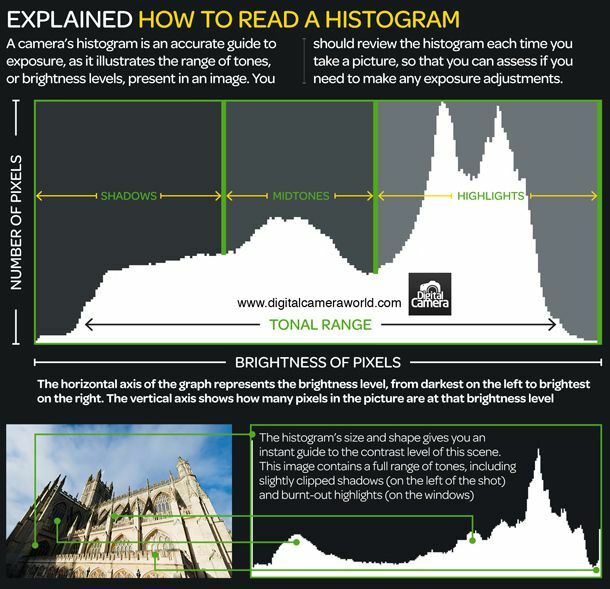 If you want to read more about how to read the histogram, Techradar.com has an interesting tutorial. Click here to read it on Tech Radar site. But don’t focus to much on trying to get a perfect histogram. There is no such thing as an ‘ideal’ histogram. Some subjects will give shots that simply have more brighter tones than others. Of course there are plenty more settings on your camera like P, M, C, C1, C2, Scene, etc. The only other one i use is the M setting and it stands for Manual. I use this setting in long exposure shots. In M you have full control over each of the 4 points and you can calculate the exposure yourself. But this is a feature for the more advanced photographer. The beginner photographer should focus on understanding and how to use the 4 points as a starting point. 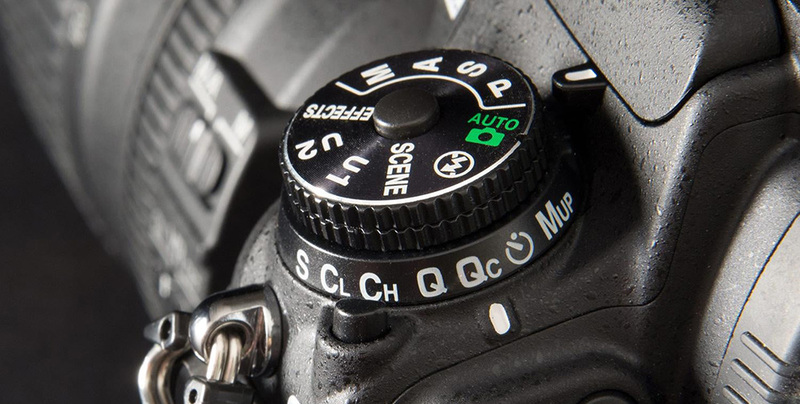 Once you fully understand how to use it, you can move on to fully manual settings. What do I want to shoot ? Find out what you like. Portrait ? Weddings ? Landscape ? Action and Sports ? Combination of all ? It is quite important to know what you want (to shoot). For example: I only shoot Landscape, Nature, Food, Street, Cityscape, Seascape and some night photography. I don’t do weddings, portraits, sports and action. Why ? It is a personal choice. I like nature a lot, I like the sea, ocean, jungle, sunset, sunrise, mountains, lakes, good food, etc. And that is what I want to shoot. Now why is it important ? First: you know what kind of gear you need to buy. Which type of camera body, which type of lenses, which kind of system (DSLR, Mirrorless). Second: you need to remember that you INVEST in a camera system. You need to think of future upgrades, compatibility, system expansion. The last thing you want is to invest in a camera system and find out later that it doesn’t suit your needs. 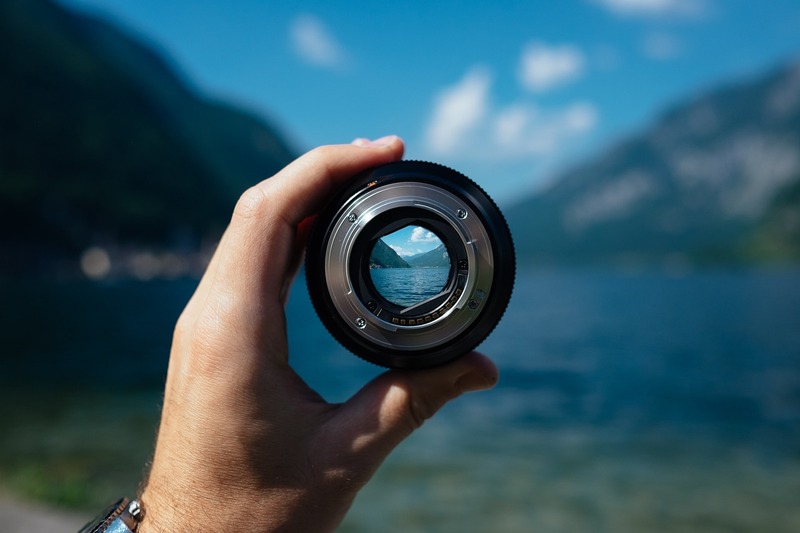 For example: if you are a landscape shooter, you will need a camera body with a good, if not, excellent dynamic range, some weather sealing, a decent choice of wide and standard zoom lenses and remote control accessories. If you are an action/sports shooter you want a camera body with a state-of-the-art focus system, high FPS and good high ISO performance. Now we are only talking about camera bodies but it is the same for lenses. Landscape shooters in general don’t use the fastest lenses available. Portrait shooters do use fast lenses. Sport action shooters use a mix of both and also use long lenses. Wildlife shooters use fast long prime lenses. You’ve done it ! You know what you want to shoot. Now, what do you want to do with it ? Do you want to print or do you use it for the internet only ? Or both ? And if you print how large are your prints gonna be ? At the moment any digital camera on the market can make nice prints upto A4. But after that, you need to look to the higher megapixel camera bodies. Many photographers who offer (large) prints have decent knowledge about the printing business. If you want to offer large prints (A3 and larger) you should get into the details of printing and color. One of the most important things is a good composition. You can have such great gear but if your composition is crap, your photo is crap. Take your time to make a good composition. Try to see ‘lines’ in your scene. Try to get something in the foreground. Create balance. Things like that. This is a guideline which applies to the process of composing visual images such as designs, films, paintings, and photographs. 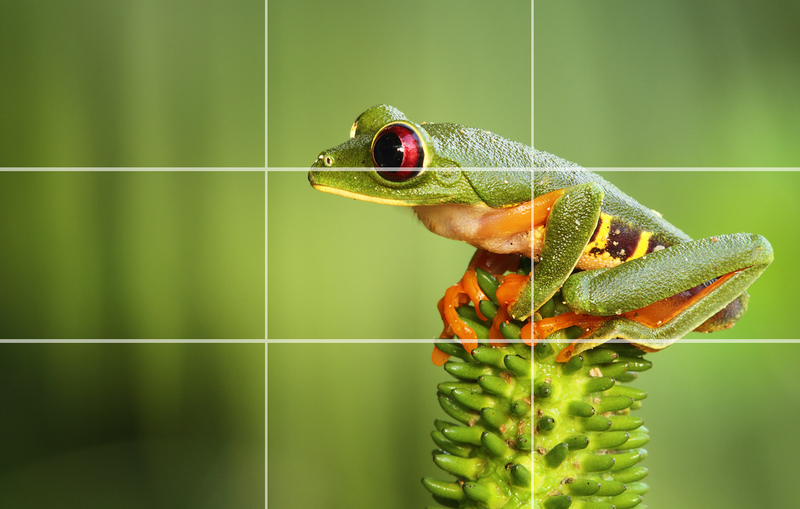 The guideline proposes that an image should be imagined as divided into nine equal parts by two equally spaced horizontal lines and two equally spaced vertical lines, and that important compositional elements should be placed along these lines or their intersections. Proponents of the technique claim that aligning a subject with these points creates more tension, energy and interest in the composition than simply centering the subject. And this brings us to the next point, The Photographic Eye. 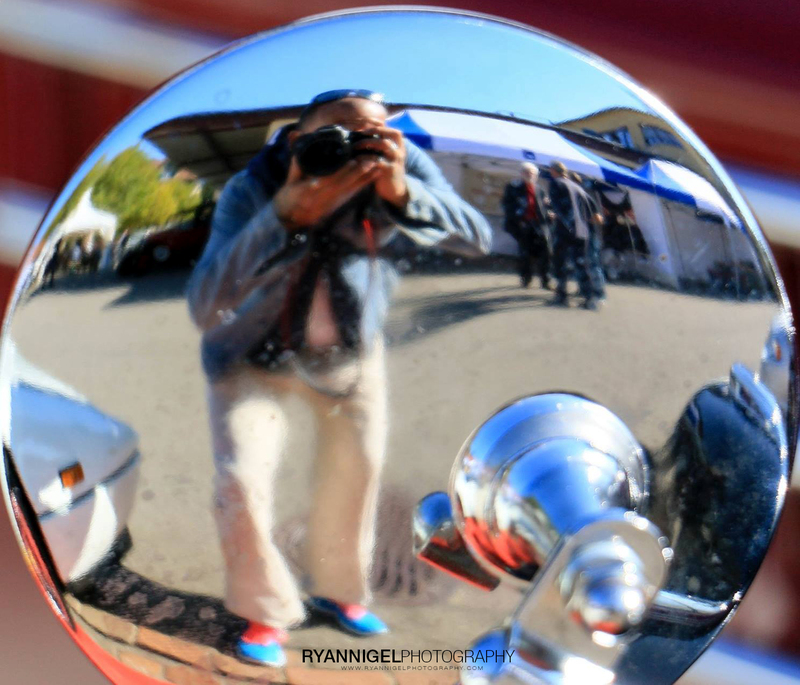 Photography is more than just point a camera and press the shutter. You need to ‘see’ the scenery. And with ‘seeing’ i mean you need to ‘see’ it. The colors, the points of interest, the lines, the depth of the landscape, the expression on one’s face, the body language, the beauty in persons and objects, the details. Well you get the point I hope. When I started with photography a friend took me out and brought me to a flowerfield. Then he said: ‘we gonna stay here for 3 hours’. I was thinking: ‘What the hell ? ?’ So he asked me to look around and tell him what I ‘see’. And that’s how it all started. At first i didn’t see the color the beauty the scenery of the flowerfield. My friend starts to explaining about the flowers, the colors, the lines in the field, howto use the gear that we had with us and much more. And at that point the coin dropped: i started to understand it. Once you develop your photographic eye, you also develop your capabilities to make a good composition. When I go out to shoot photos I always prepare myself. I go on the internet to find the place, to see the landscape (i am a landscape photographer), i check the weather forecast and i create an idea of what I want to shoot. When I am at the place I look at the light, I look at the scenery, i compare with what i can do on the spot with the ideas in my head. Then I start to make a couple of test shots. Do i like it or not ? Do I need to change my plans or not ? Questions like that come up. And when you do this more often and everytime you go out, you will see you get better in ‘seeing’ things. you will compose better and shoot nicer photos. What really helps is practice. Practice a lot. Just try different settings on your camera. Try to shoot different scenes. And do it a lot. Also go out walking and look around you. You will see more and you will see things different. But practice and practice a lot. In Part 2 I will discuss the following points.